Hello Ford owners! 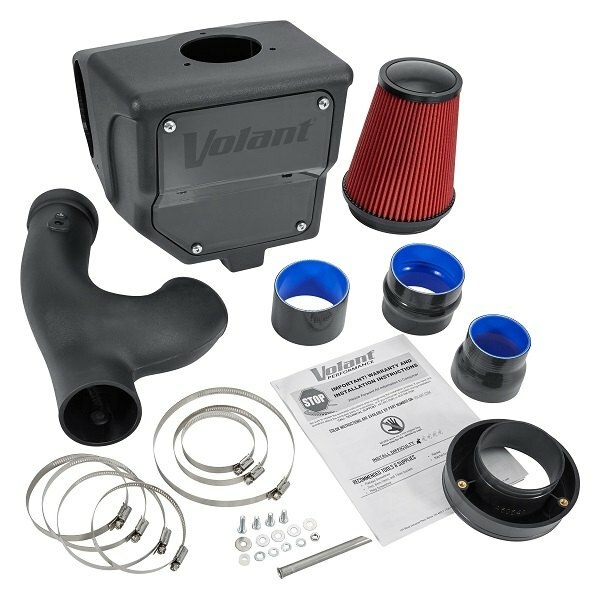 Today we are back with the new product release, that will help you to significantly improve your Ford's performance and give it an awesome sound – Volant Plastic Black Air Intake System with DryTech 3D Filter for 17-18 F150 Ecoboost 3.5L. 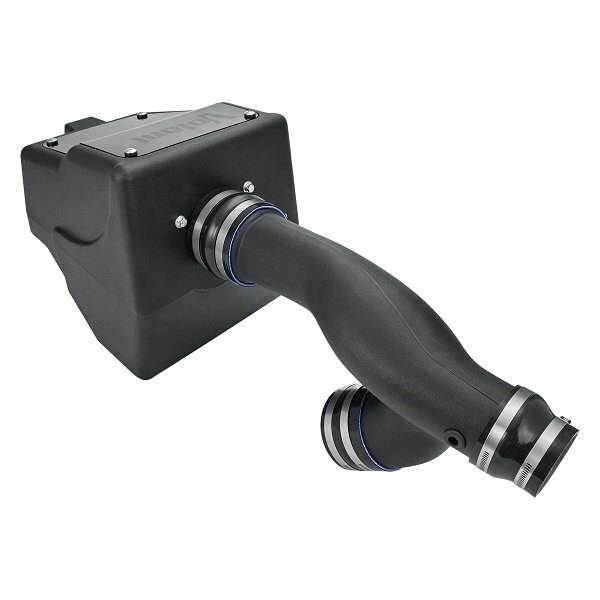 Designed for a hassle-free installation, this reliable product can help you get your truck back on the road with a better gas mileage, horsepower, torque and throttle response all in one package. 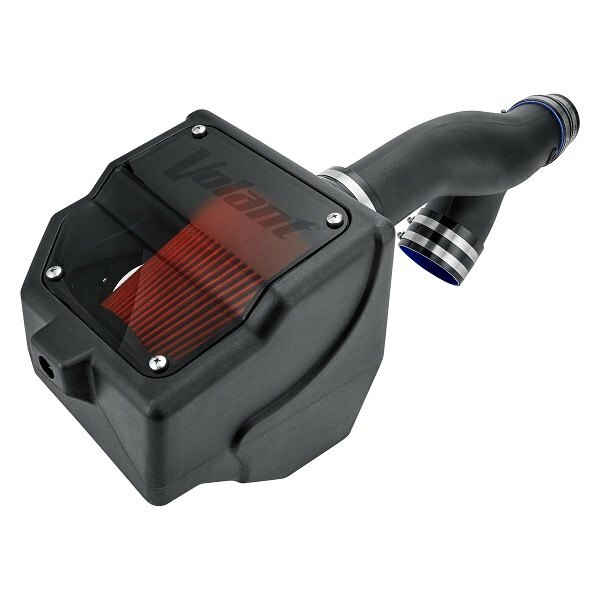 Our tech expert Greg has prepared a video review with all the details on installation and performance output. 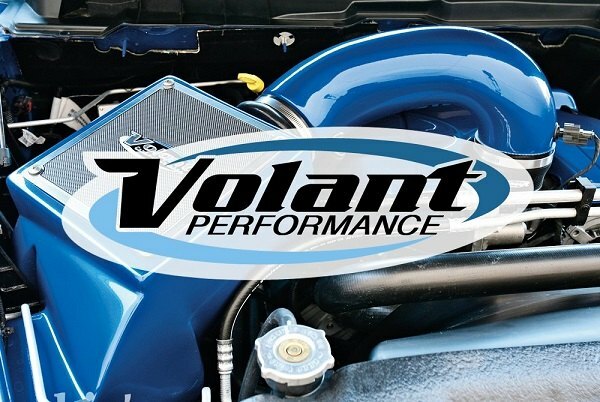 Get more air to the engine of your Ford F150 with the new Volant Air Intake System from CARiD!